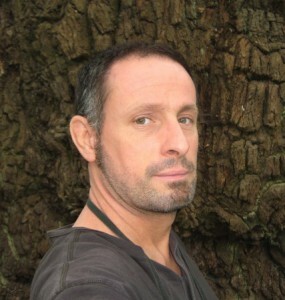 Keith Alexander is a professional invertebrate ecologist who specialises in the fauna of decaying wood and particularly the rarer and more threatened species associated with ancient and veteran trees. 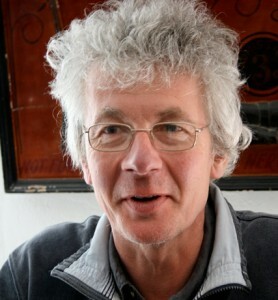 He is the joint author of the European Red List of Saproxylic Beetles (2010) and Honorary Specialist Advisor to the IUCN on European Saproxylic Beetles. 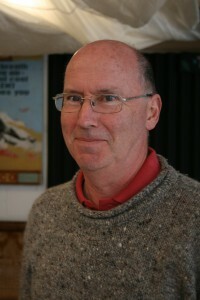 Keith represents the ATF on Invertebrate Link, the forum for voluntary and professional organisations involved in the conservation and study of invertebrates in the UK. He also leads the working group that organises the ATF’s field meetings. 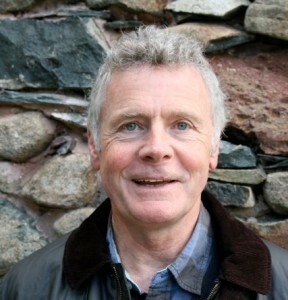 David Clayden is a conservation officer for Natural England and has worked for the statutory nature conservation agencies for many years in Wales, the Lake District and the North York Moors, managing ancient tree sites such as Forge Valley Woods, Scarborough and Duncombe Park. 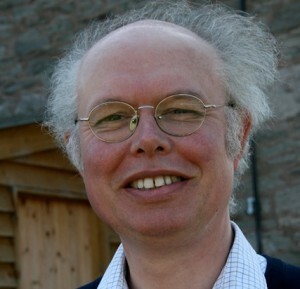 He leads both the Natural England partnership group for the ATF, and the Wood pasture and parkland inventory group. Caroline Davis MBE (Co Vice Chair) is a Fellow and former Vice Chair of the Arboricultural Association, and recipient of its Award for Services to Arboriculture. 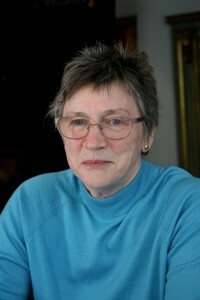 She has in depth knowledge and experience of legal protection for trees, and of planning issues, having worked in local and national government, where, as arboricultural advisor she facilitated publication of tree management books, and later co-authored the Veteran Trees Initiative’s 'Veteran Trees: A guide to risk and responsibility’. Caroline is a past Chair of The Tree Council, and currently leads their Green Monuments campaign. She leads the Policy and consultation working group of the ATF. John Smith (Secretary and acting Treasurer) has a great deal of experience in veteran tree recording and conservation, and the use of GPS (Global Positioning Systems) and GIS (Geographic Information Systems), through his work with two mapping and cartographic companies. John has a passion for veteran trees, and in the late 1990s, he pioneered the use of differential GPS for mapping trees and sites. Tim’s interest in trees began in Highgate Cemetery, when in 1973, a photo in The Daily Telegraph showed him planting trees with a group of conservation volunteers ‘to offset losses caused by disease, urban sprawl and intensive agriculture’. He has recently retired from the role of Woodward, an honorary title bestowed on him by Thoresby Estate, in the heart of Sherwood Forest. 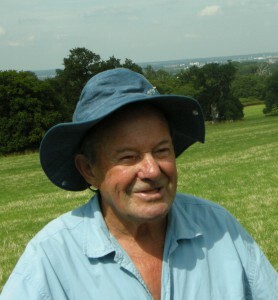 As their forestry consultant, he had the privilege of working amongst and protecting the legacy of its ancient oaks, whilst at the same time ensuring that the mixed plantation woodland ran at a profit. Tim has also worked for the Woodland Trust, and headed-up his own woodland management company for 30 years. Russell Miller (Chair) is a professional arboriculturalist and ecologist with a particular interest in the ecology of veteran trees. He works in London and the Scottish Highlands teaching, surveying and working with volunteers. He is a founder of Hackney's Tree Musketeers and also set up Sustainable Hackney. His previous career was in Human Rights law. He is a life long campaigner for environmental and social justice. Russell is set to become Chair of the ATF in July 2016.